Would you like to receive Notification of Updates to this page? Providing educational material and services to the not-for-profit sector. 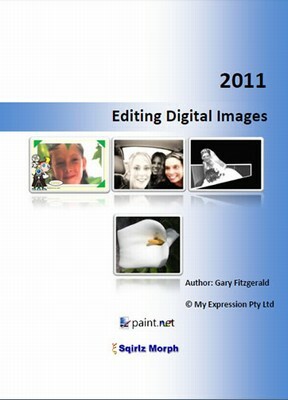 This publication is designed for those who want to get more adventuristic and practice their flair for editing Digital Images. Topics cover a wide range of effects and modification which allow you to enhance your images and will also allow you enhance you skill using the variety of tools available in this type of software. You will blow your mind when you see what you can do to your images. Associated free programs and images used for tasks are available. 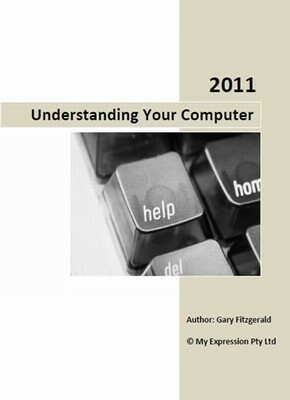 This publication is designed to help beginners understand how the computer works and will give them the confidence they need to continue. Covers a wide range of topics that will assist you in getting the confidence you need to learn more. It has step-by-step instructions on a variety of tasks for both Windows XP and Windows 7. This publication is designed for those who would like to know how to use their pocket Digital Camera more efficiently and get the most out of their photos. 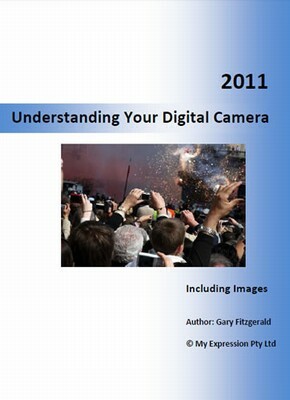 Covers a range of topic aimed at getting better photos and understanding how digital images work. tasks also include some minor Image Editing on your Computer. Associated free programs and task images are available.